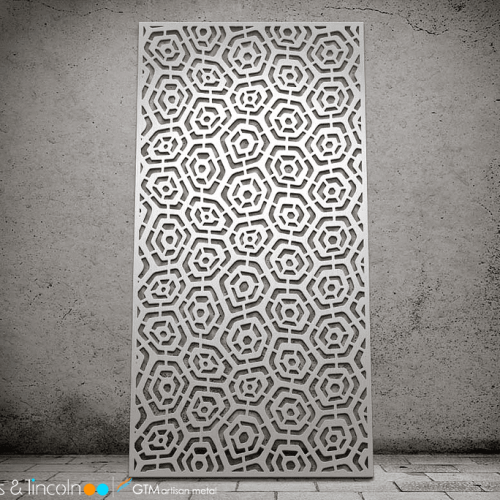 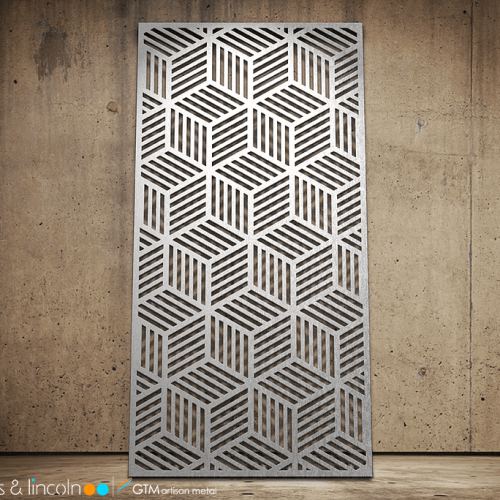 Our Geometric Collection features patterns inspired by classic geometric shapes, Art Deco and Mid Century Modern themes, random placement, and cascading designs. 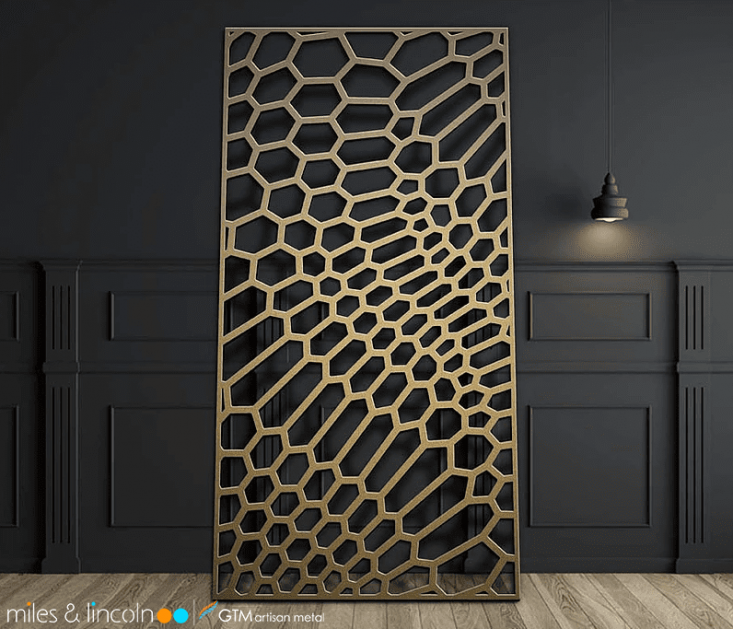 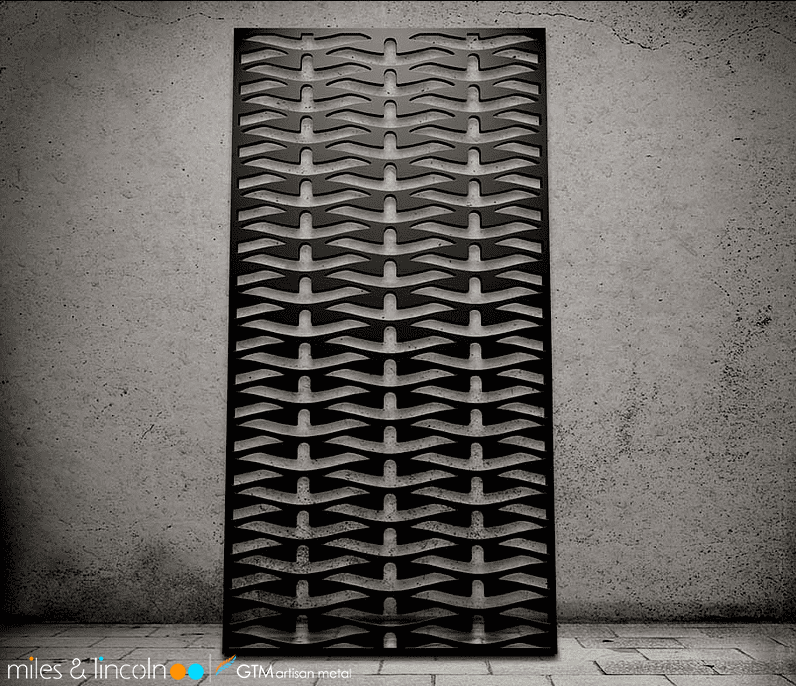 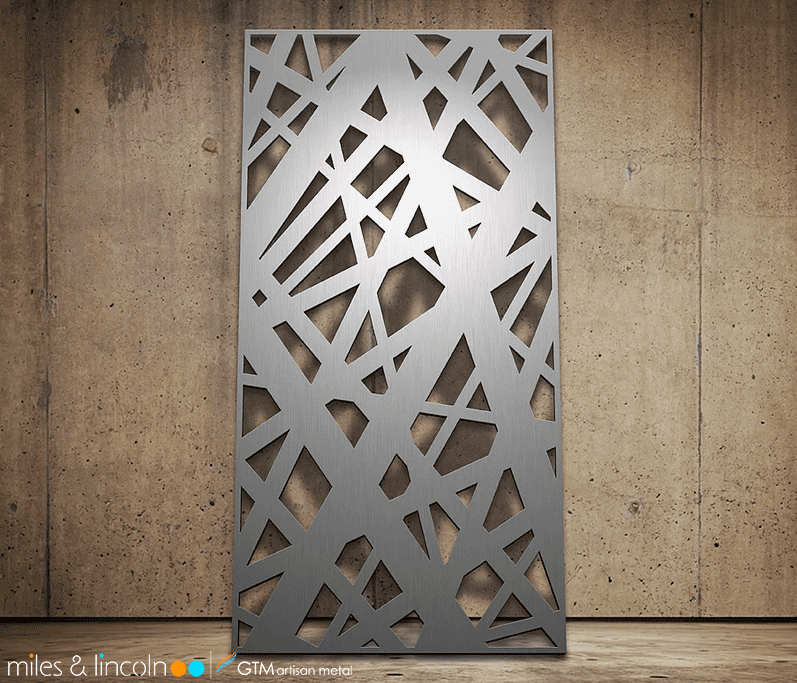 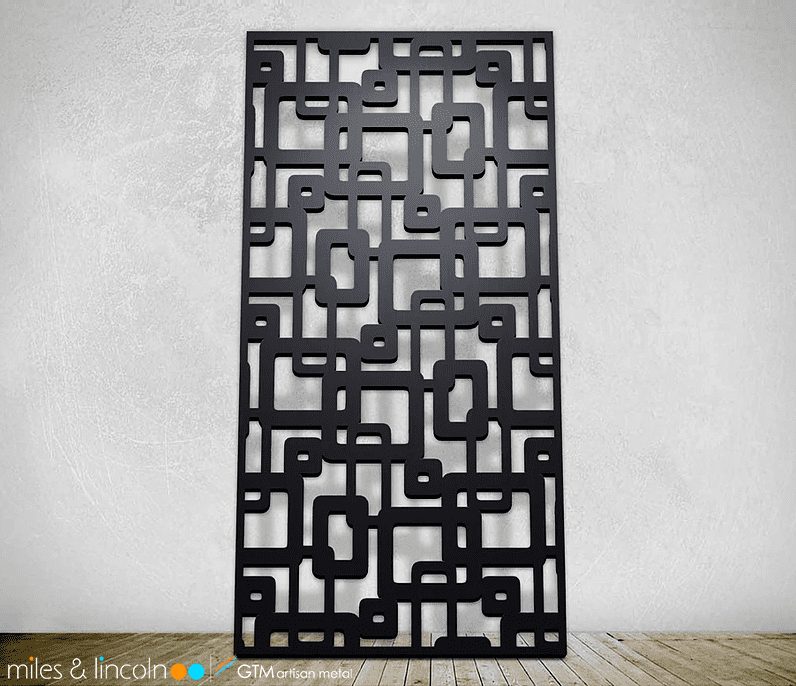 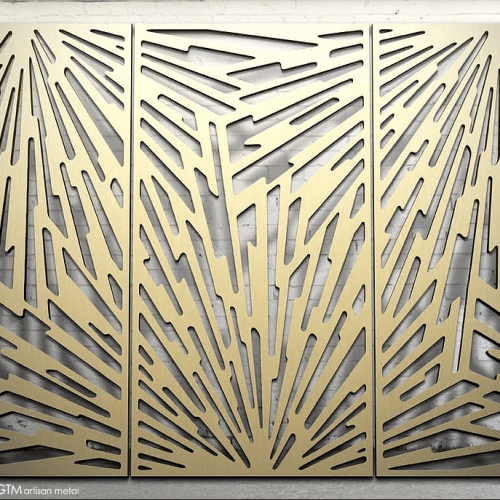 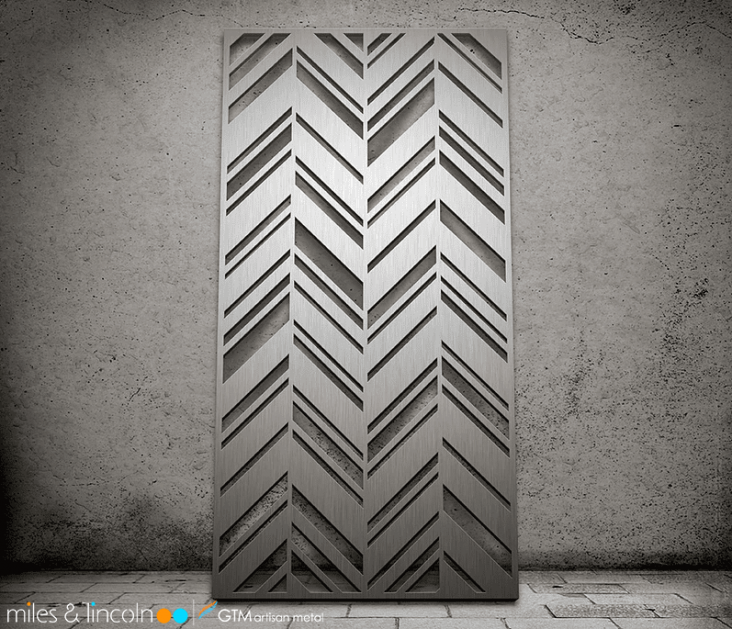 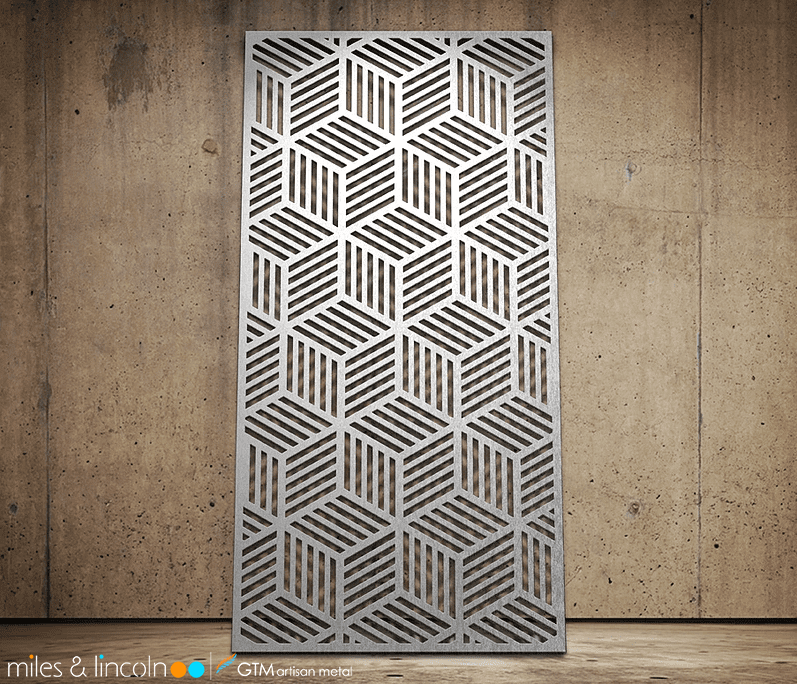 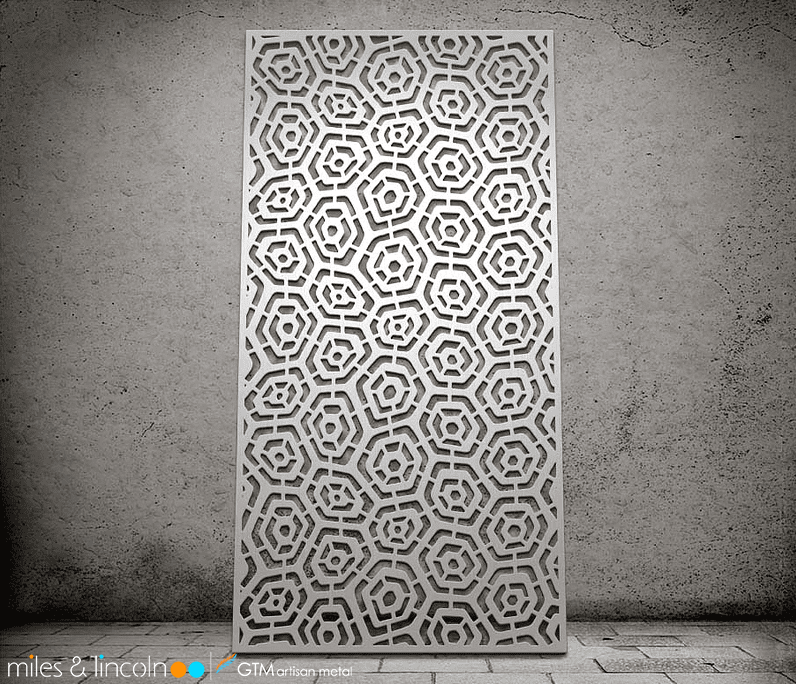 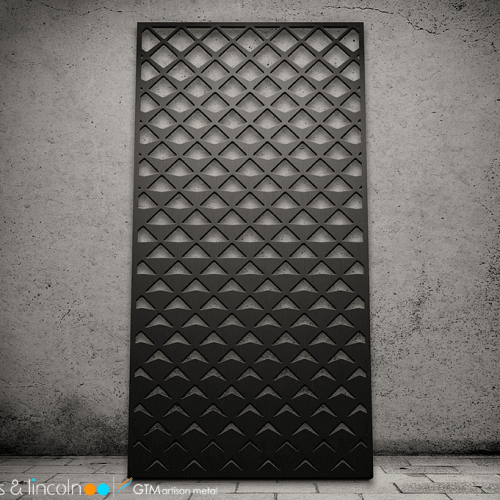 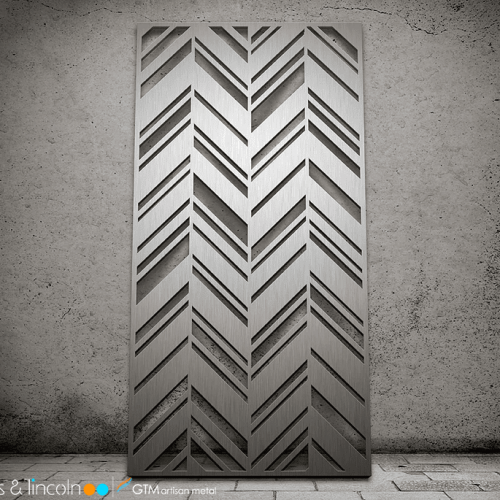 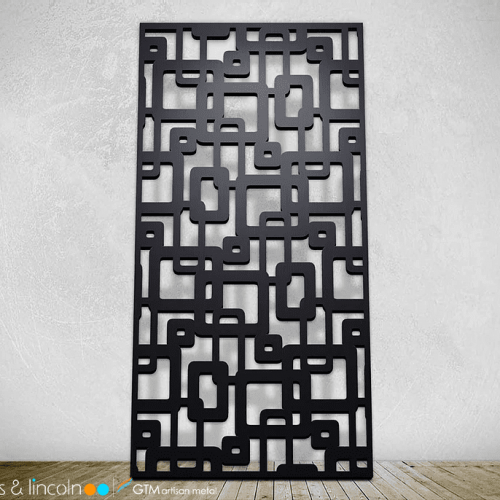 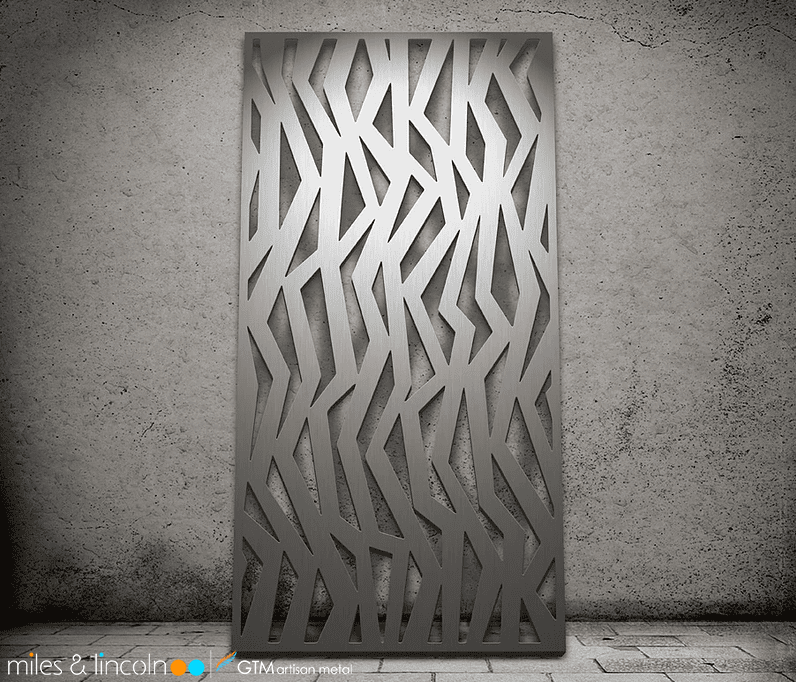 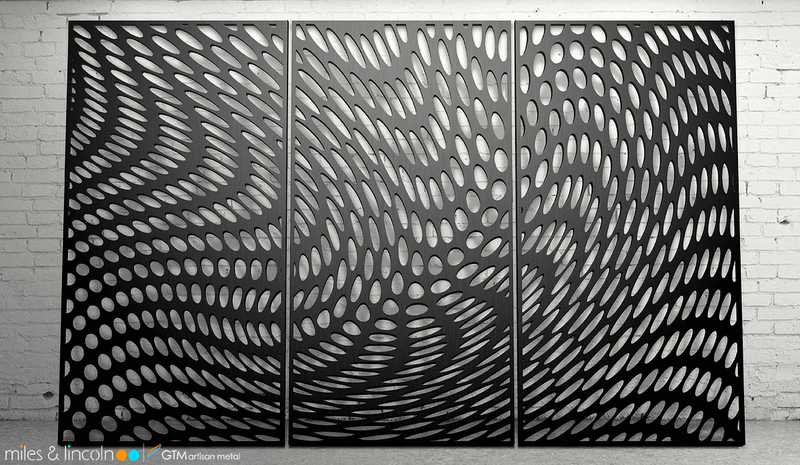 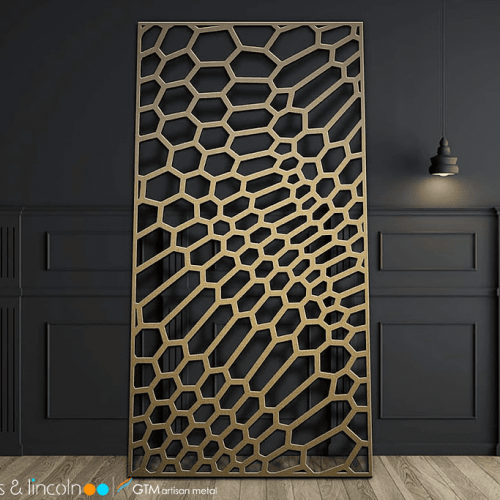 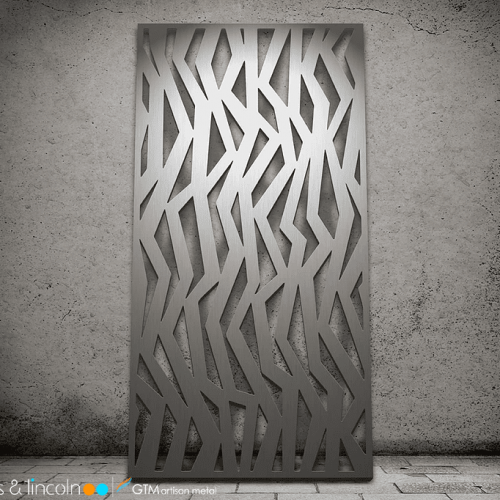 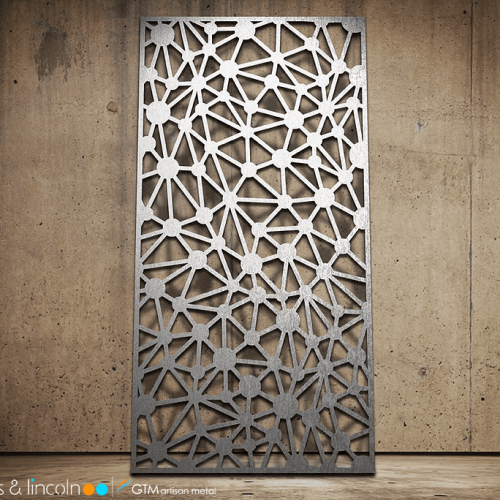 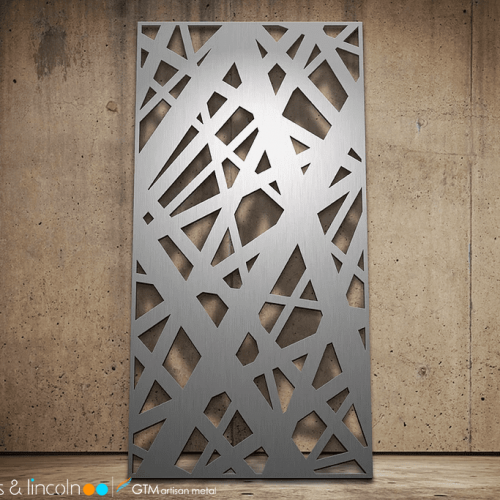 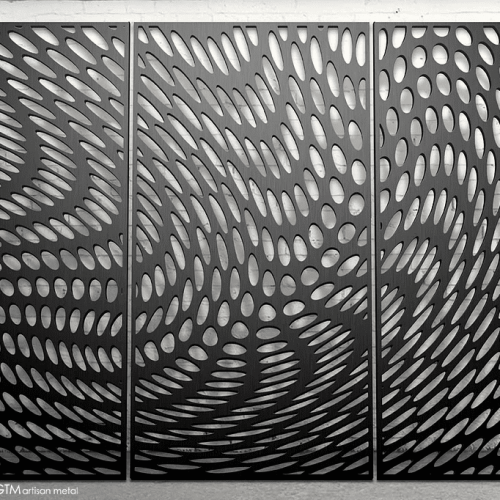 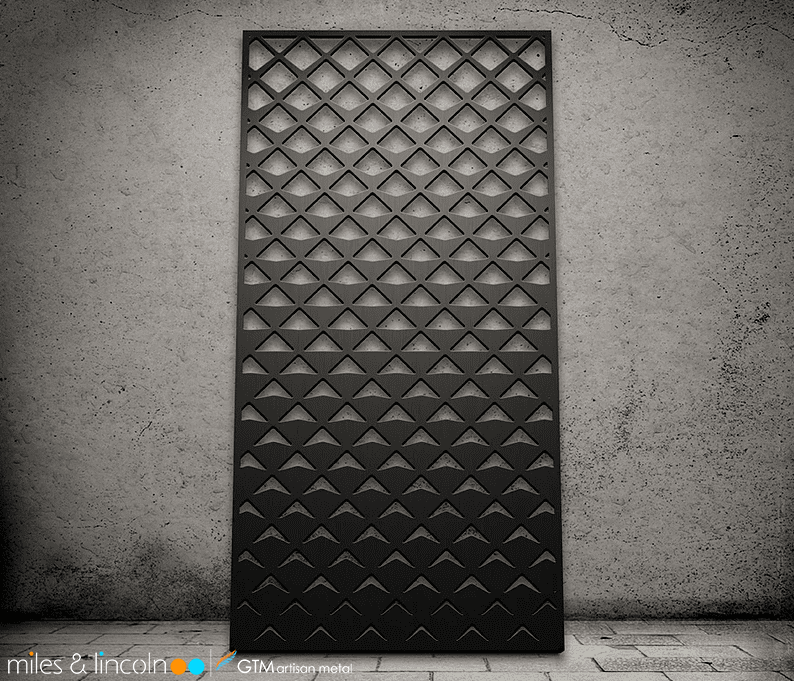 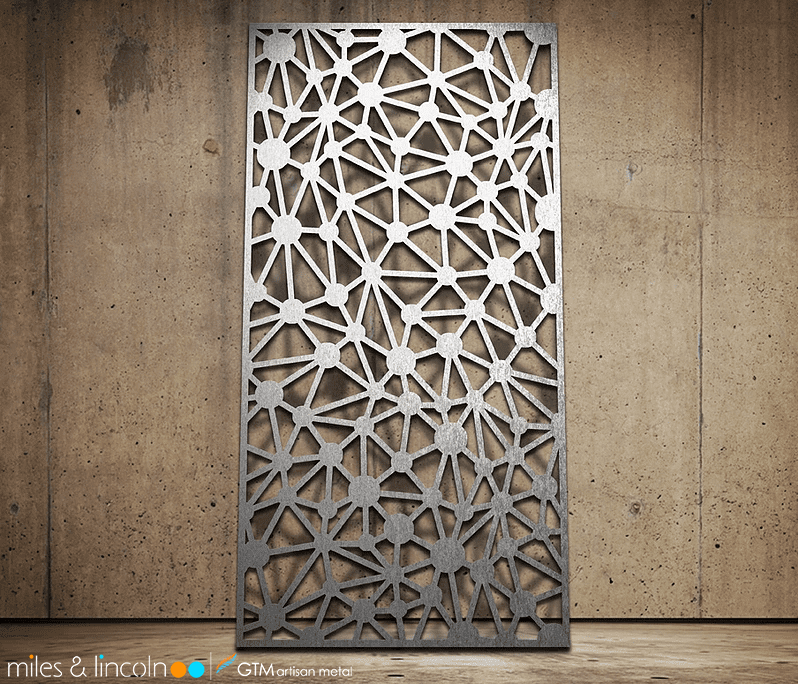 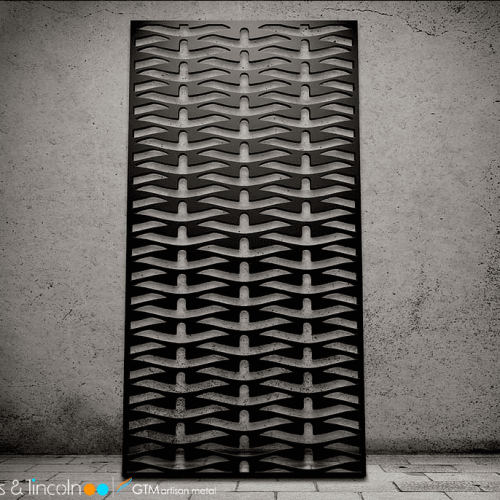 Each one of these designs can be customized for your Laser Cut Metal Panel or Laser Cut Metal Screen to be the theme element that makes your application unique. 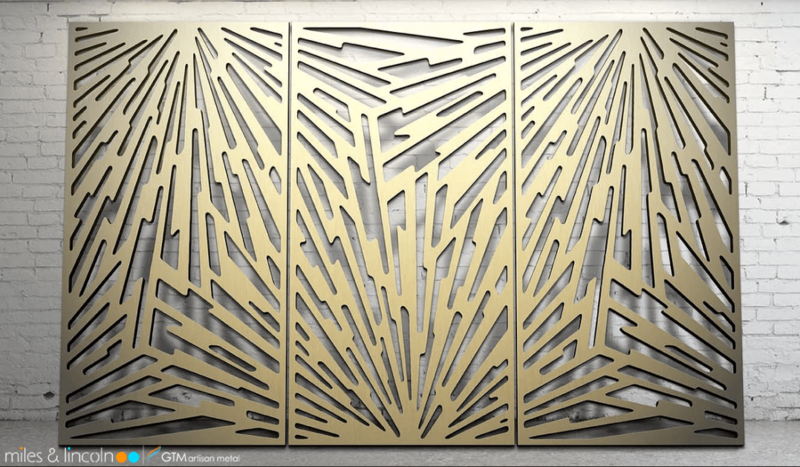 With over 200 designs currently available, contact us for more project ideas.